You could try your luck on Gumtree. But this could mean scrolling through endless pages of adverts and not really finding something suitable. 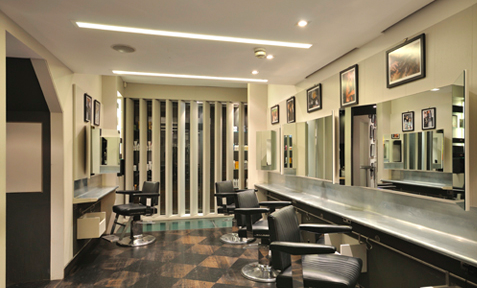 There are a number of training academies in London who are always on the lookout for hair models. If you register with the London Hair Academy they will send you text messages with which haircuts they have available on a particular day. 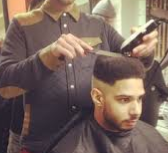 They offer free men’s cuts, beard trims and wet shaves, £5 ladies haircuts as well as hair colour and treatments from £15. The London Hair Academy has a 4.9 rating on Google with some excellent reviews as you can see here. It is located in Shoreditch and they offer flexible booking times from 10am. 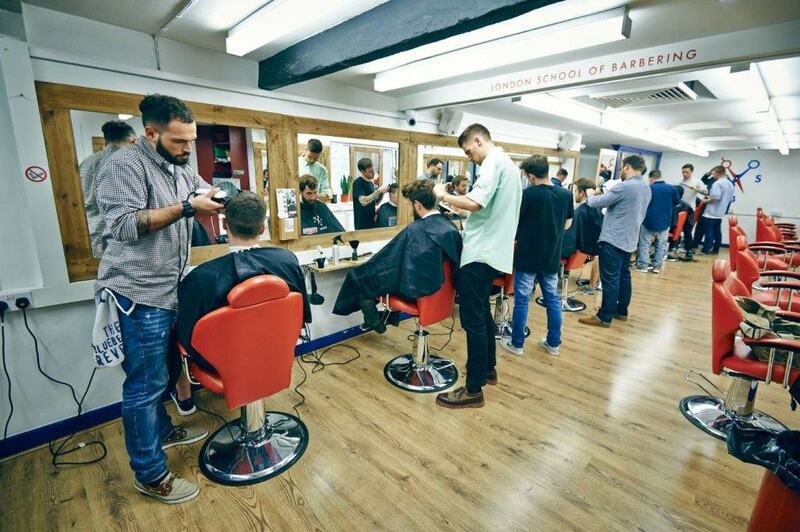 You can also book an appointment with the London School of Barbering, Totalbarber.co.uk or the Vidal Sassoon Academy who do free classic haircuts or creative haircuts for just £5. 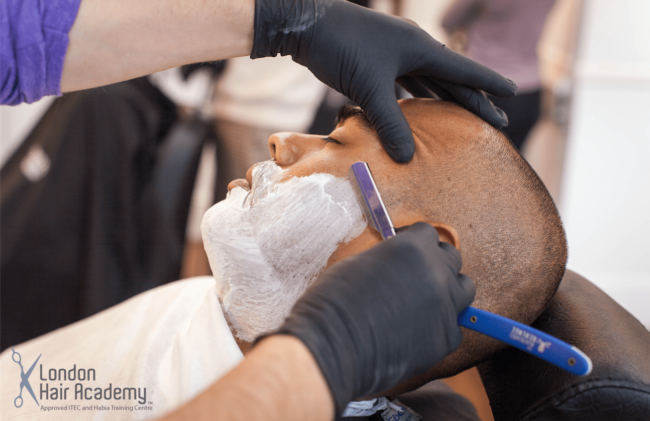 These appointments may sound a bit risky but they are really not that bad, you are consulted before and during your cut and the trainees are supervised by a senior stylist or tutor. They can take some time though so make sure that your schedule is clear. Whether you are after a completely new look or just a bit of a trim and tidy, then check out these options before maxing out your credit cards. Short back and sides anybody? There are a number of salons that offer free (or very cheap) haircuts and styles if you get your hair cut by one of their trainees. I know the salon around the corner from me puts a sign up in the window so keep an eye out the next time you’re wandering around your local area. To get your hair styled in luxury (without the expensive price tag) check out top London salons such as Windle & Moodie (haircuts are £10 or free with any retail purchase) and HOB Salons. You may also want to read about how to get Free Cinema Tickets in London.